With the IPL season just days away now, fans are ready for another season of the biggest festival in cricket. Most fans will be gearing up for the IPL fantasy league which has gained a lot of popularity since its advent. Setting up a fantasy IPL squad is easier said than done. A lot of planning has to be put into the selection of players. Like who are the in-form players, which player has switched teams or which domestic player performed well in the Syed Mushtaq Ali Trophy. While there is an abundance of quality Indian players to choose from it is the selection of overseas players that is a cause of headache for most fantasy managers. Andre Russell aka Dre Russ has been one of the most explosive players in the IPL. His big hitting ability, pace bowling, and explosive fielding make him a complete T20 player, something that franchises crave for in a cash-rich league like the IPL. Dre Russ was a phenomenon last year, scoring 316 runs at a mind-boggling strike rate of 184.79 while also chipping in with 13 wickets at an economy rate of 8.74. His economy rate may look on the higher side but the fact that he bowls in the powerplay and death overs shows it isn't that bad after all and wicket taking options are also high during that period of the innings. He hit 31 sixes and 17 fours last season and since most fantasy leagues allocate extra points for boundaries, Dre Russ will rake in those points with his big hitting and help fantasy managers in their run for the championship. 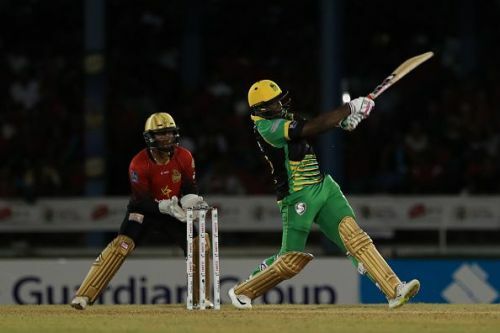 In the recently concluded Bangladesh Premier League (BPL), Dre Russ scored 299 runs at a strike rate of 156.54, also hitting 28 sixes and 16 fours along the way. He also captured 14 wickets at an economy rate of 7.44. Since the BPL is played on pitches that mirror those in India, Dre Russ can be backed for another swashbuckling IPL season. Follow Sportskeeda for all the updates on IPL schedule 2019, news, points table, live scores, orange cap, purple cap and fantasy tips. 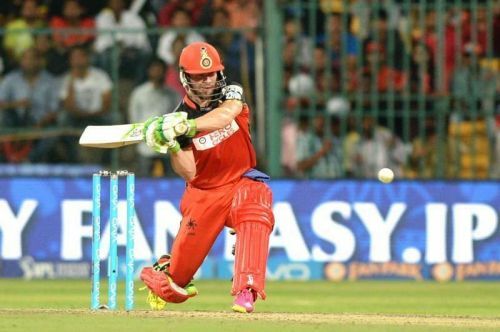 IPL 2019, RCB vs KKR: Who will be the Fantasy X-factor in today's game? IPL Fantasy 2019: Match 26, KKR vs DC - Who would be the X-Factor in today's game? IPL Fantasy 2019: Match 29, KKR vs CSK: Who would be the X-Factor in today's game?